Temples Are A Taste Sensation! Everybody loves them! 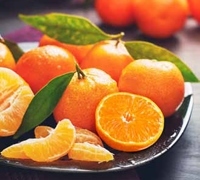 Temple Oranges are a delicious combination of scrumptious tangerines and sweet oranges! No wonder nothing beats their incredible taste! Their easy-peeling skin makes them great to enjoy anytime, anywhere. Forget Supermarket Citrus. Sugar-sweet, fresh-picked Temples are better! Perfect for chasing away those winter blues too! 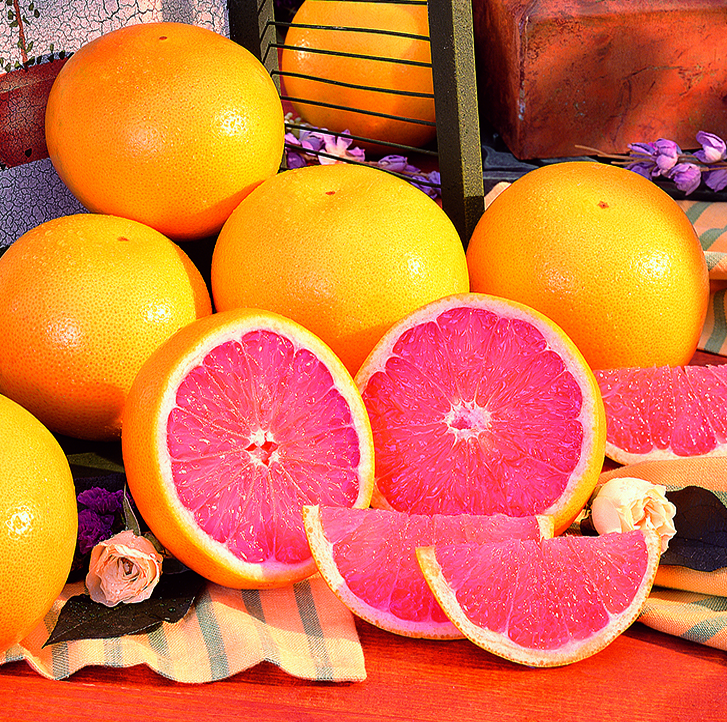 For even more wonderful flavor, we’ll mix your Temples with Florida’s beloved Ruby Red Grapefruit. Available February Only! Don’t Miss Out! Order yours early for delivery as soon as they become available! 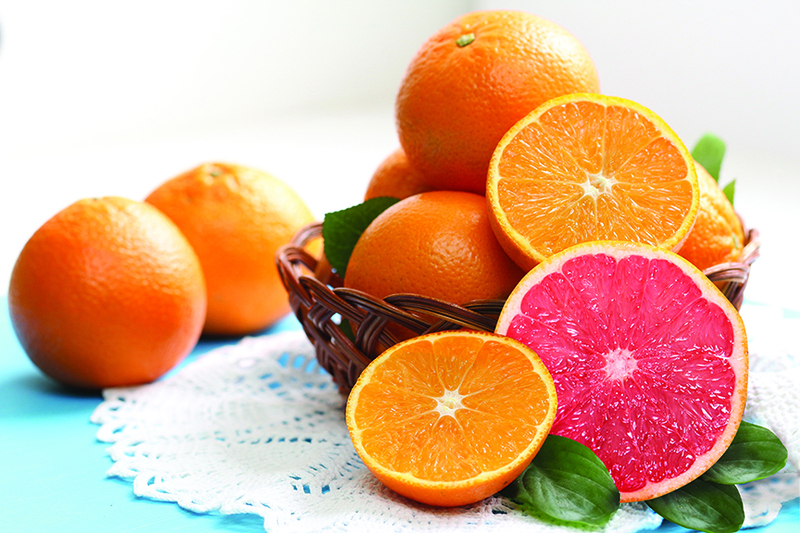 Don’t miss out on our grove-fresh Ruby Red Seedless Indian River Grapefruit available all winter long as well as juicy, sweet, Tangerines.